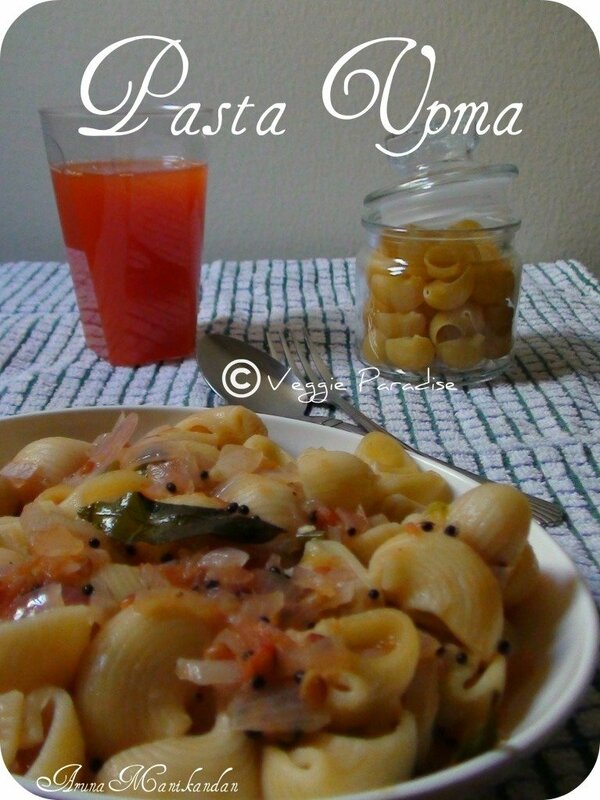 Macaroni Upma - A very quick and tasty upma to prepare. Add the chopped green chillies , saute for a min. Add the chopped tomatoes, along with salt. when the tomatoes get cooked, add the macaroni and mix it gently. 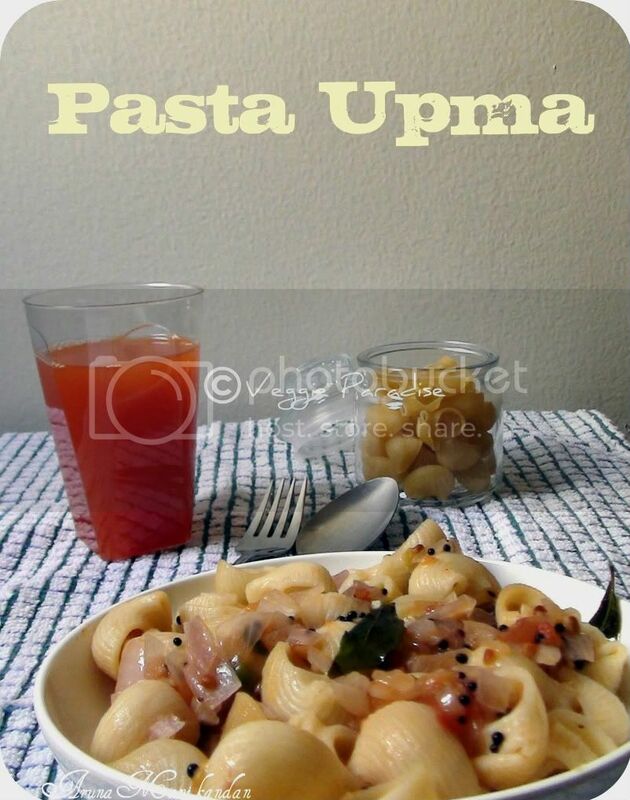 Upma with macaroni makes me hungry,feel like finishing that bowl..
Nice idea with Macaroni.. Happy knowing you, near my place.. I am in Jeddah..
tht looks so healthy and delish ! Wow loved this easy and tasty recipe! Very tempting upma,too gud idea...luks yum. Macoroni Upma is simply delicious, will try this fantastic upma soon. Nice one ...I often make this for brunch. so different upma !! nice twist !! interesting !! 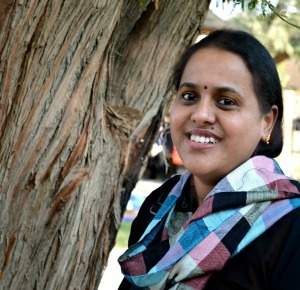 very interesting upma...nice click dear! Upmas are my all time favourite!! What a lovely idea to make it fun, especially for kids!! upma looks really cute with macaroni. simple yet delicious. 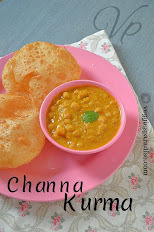 interesting recipe n lovely fusion..looks excellent! what an innovative dish you have here.. never thought of this before..
wonderful try with awesome result..
innovative thinking and a gr8 recipe.. So delicious and tasty upma. Thats a cool idea... why didnt i think of it! hey nice idea. looks delicious.